PAPERFLOW was founded in 1992 and offers a wide and modern range of items such as tables, bookcases, display solutions, brochure holders and cupboards. 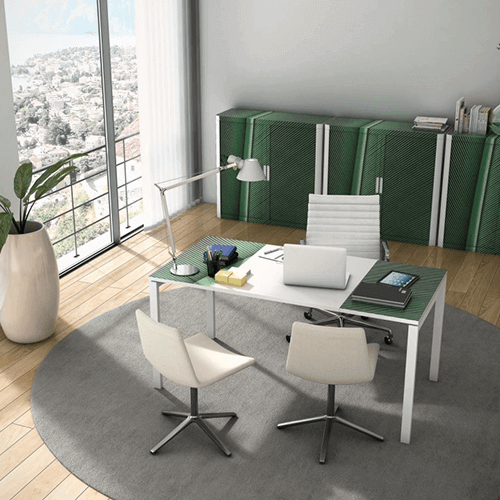 With Paperflow, everyone can create a unique office environment. As a result, PAPERFLOW has made it possible to create individual design solutions thanks to the unique ‘Easy Solutions’ concept. 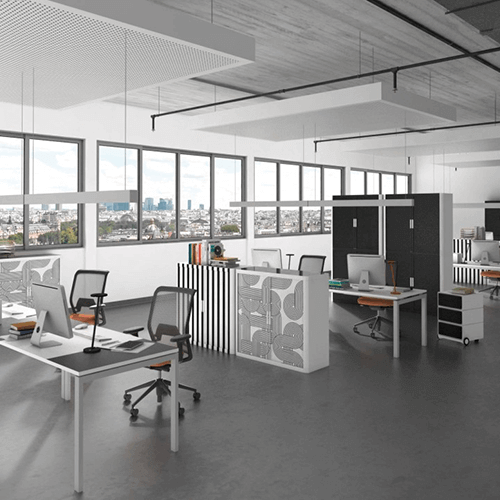 Via an online configurator, companies can personalize a selection of PAPERFLOW Easy Office products by uploading their own designs in the form of images, logos, etc. This way, everyone can create a unique office environment. The range of PAPERFLOW’s own factory-designed products is extensive, offering myriad options in the way of standard images, textures, patterns and colours. PAPERFLOW’s products are made from robust, sustainable materials. They are supplied ready-to-use and can be assembled in a matter of minutes – without the use of tools! 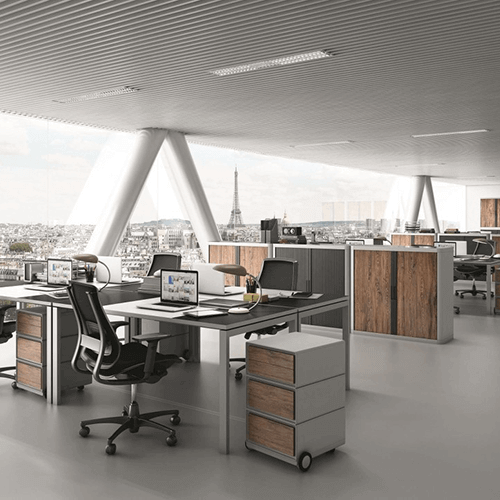 With innovative, durable and flexible solutions, it is quick and easy to organise your office. Save time and energy by choosing the turnkey solutions from PAPERFLOW!